Desert Foothills Air Conditioning & Heating Inc is proud to serve the Cave Creek community! 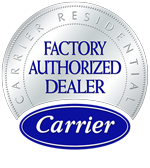 About Cave Creek, AZ - Happy to be your hometown Heating & Air Conditioning Contractor! Cave Creek is located in Maricopa County, AZ, and as of 2007 the population was 5,120. This town is located in the Sonoran Desert and is made up of 28.2 square miles of total area, all of which consists of land. It is home to the landmark Black Mountain which it shares with the town of Carefree, which is located next to Cave Creek. This area is known for its subtropical desert climate with warm winters and extremely hot summers. 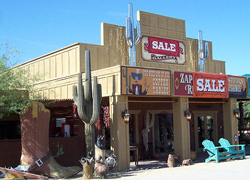 There are a variety of attractions available for visitors and residents of Cave Creek. The Cave Creek Museum is located in this town, and people that enjoy horseback riding may like a trip to Cave Creek Trail Rides or Spur Cross Stables and Horseback Riding. Other popular attractions include Cave Creek Regional Park and Ranch Manana Golf Club.